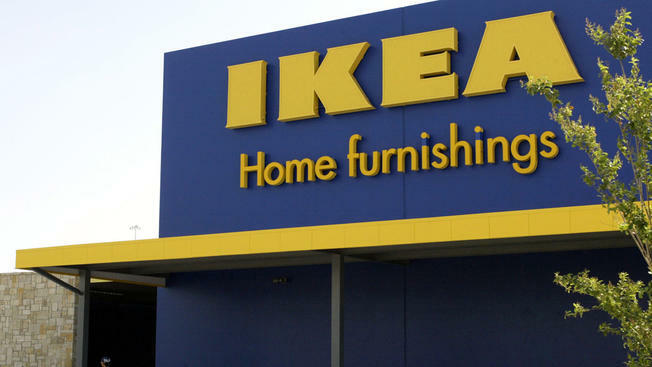 Portland, Maine, residents with furniture needs had their hopes dashed after a sign indicating that a construction site would become an IKEA location in 2016 turned out to be a hoax. The Portland Press Herald reports the mysterious sign reading "Future home of IKEA... Opening 2016" was first spotted on Christmas Day at a site formerly home to St. Patrick's Roman Catholic Church. The sign was removed, but residents continued to share news of the Swedish home retailer's impending venture into the area on social media. IKEA Public Affairs Manager Joseph Roth says the company currently has no plans of opening a location in Portland and Maine is not considered a candidate for expansion. The Alfred Osher Jewish Community Alliance Campus will be completed on the site by summer 2017.